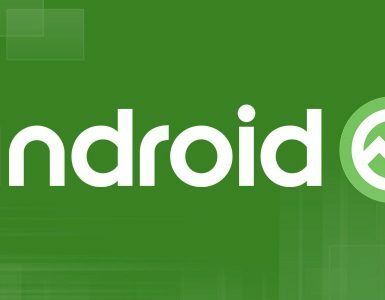 After Google hitting the headlines about three weeks ago, it was Apple’s turn to occupy the center stage at the Worldwide Developer Conference 2018 to make some of the biggest and key announcements related to Apple iOS platforms, Operating Systems, MacOS, Apple Smartwatch and tvOS. The grand event commenced on 4th June in San Jose, California. So, those excited to catch the highlights of the show, stay tuned till the end and get abreast with the updated information. Apple had unveiled the Siri, its voice assistant way back in 2011. However, this year it is adding up two new features to facilitate the users better. Firstly, Apple has allowed Siri to make suggestions based on the habits of the user. For instance, ordering a particular grocery item every Sunday morning. Secondly, we are now introduced to a new amazing feature called “Shortcuts”. We call it amazing because you can create your own personalized cue. For instance, if you create a shortcut phrase ‘I lost my keys’, it will pull up the tile app and show where you left the keys. It functions with the third-party apps and is also available on the HomePod and Apple Smartwatch. However, Apple is lacking behind its competitors as Amazon and Google has already launched Alexa and Google Assistant. Another factor for which it is facing criticism is the cost. You need to pay $350 for availing the smart speaker. One of the significant developments announced at the WWDC Conference was the introduction of the latest version of ARKit, which is known as ARKit 2.0. It is a new software developers tool that would enhance the experiences of augmented reality on the iPhone. As far as the new visible updates are concerned, one is going to see a much more improved face tracking technique and detecting of the 3D objects. 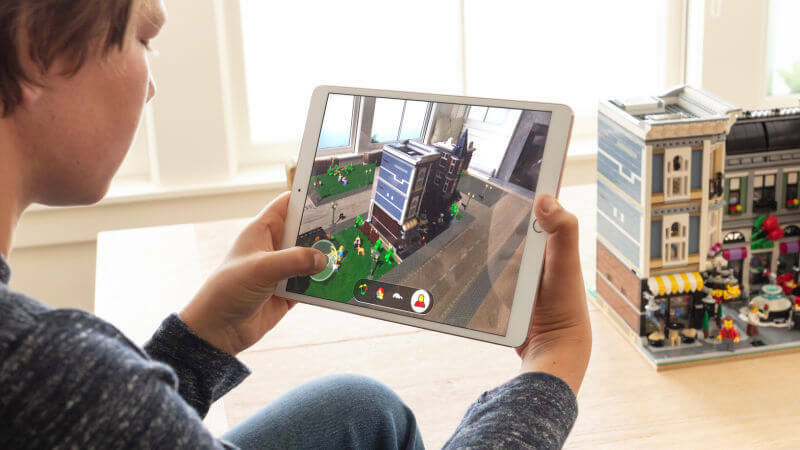 In addition, the shared experience lets the users and their friends to perceive the same digital overlays with different iPads at the same AR playground. It also offers the support to the USDZ file format allowing the users to share animations in AR and also brings “Measure”, a native app for appropriately measuring the real-world objects. Apple had innovatively unveiled the concept of digital wellness imitative a few weeks earlier. However, taking this concept forward it has now introduced some new features to counter the growing addition of phone and other devices amongst the large set of users. It has various control tools that will allow the users to monitor the time spend on each of the devices. This new feature is App Limits. In addition, it will also restrict the usage of apps and allow them to turn off specific notifications directly from the lock screen. This feature is called Instant Tuning. Plus, the Do not Disturb option also gets more advanced. Yes, it would turn on and put your phone into silent mode and also hides all notifications as soon as you go off to sleep. In fact, now the parents can take control of their children as Apple has the kids focused version letting them to monitor what apps their kids are using. Apple every year maximizes the opportunity of WWDC to introduce the new and next upgraded version of its iOS Operating System. 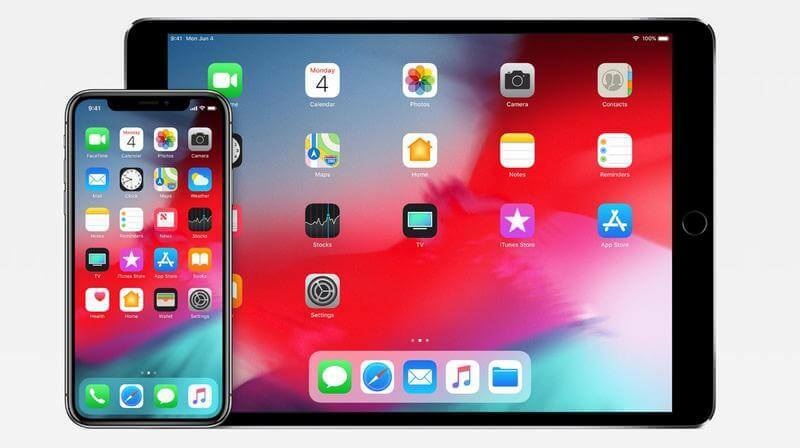 This year too, it was the same story as Apple Senior Vice President Craig Federighi announced the launch of iOS 12 Operating System. In his statement, Federighi pointed out that the Company is committed towards doubling its performance. The iOS 12 will have subtle changes; for instance, the Apple News gets revamped with new designs for the iPad. The name of iBooks has been officially to Apple Books. Apart from these, Apple has also introduced Stocks app and will be supporting the voice memos in iPad for the first time. The new software will be accessible on devices that are dating back to 2013. Well, interestingly, WatchOS 5 provides you an opportunity to throw a fitness challenge to anyone. Basically, it has been designed keeping in focus the user health and fitness issues. It also allows you to monitor your yoga and exercise workout sessions. It has been better equipped to support the joggers and hikers. Moreover, it also sends you alert for starting or ending workout in case you forget to do that. Apple has added a new Walkie-Talkie feature in the watch, which allows the users to send or receive push-to-talk audio messages. Apple WatchOS 5 also supports the Siri and third-party apps. No need to say, Hey Siri. Just raise your watch towards your face and listen to the cues. The users can make payments using Apple Pay or even book a table at restaurant. It will support some web content as well through a small screen browser. 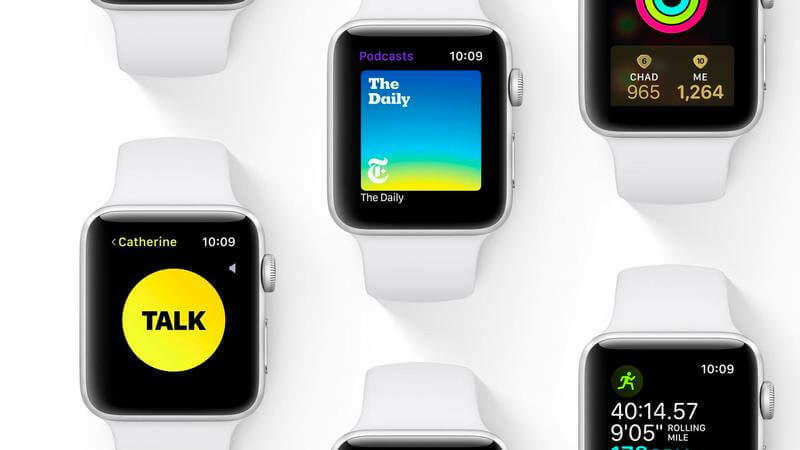 The Apple Podcasts are making their way to Apple Watch. Apple is providing the facility of accessing the student Id on Apple watch where you can make payments. However, this is only on trial basis now. Apple has also announced some new features for Mac, which is set to release in Mojave. Apple has specifically introduced this tool for the video and photo editors as well as the software developers. You can arrange your documents on the desktop or laptop more sophistically with Desktop Stacks. Furthermore, you also have the support of Gallery view that allows you to preview your document in the folder and even a larger preview with metadata and cuing fast actions. Moreover, the Mac App Store has also been revamped just like the iOS app store. Apple also introduces the Voice Memos, Apple News and Home for Mac. You cannot visit the third-party sites without Facebook as the third-party tracking will end. For the iOS developers and the designers who work at long stretch of hours at night, the Apple at last announced some good news! Yes, it introduces the dark mode that lets the users to migrate to the darkened color scheme. 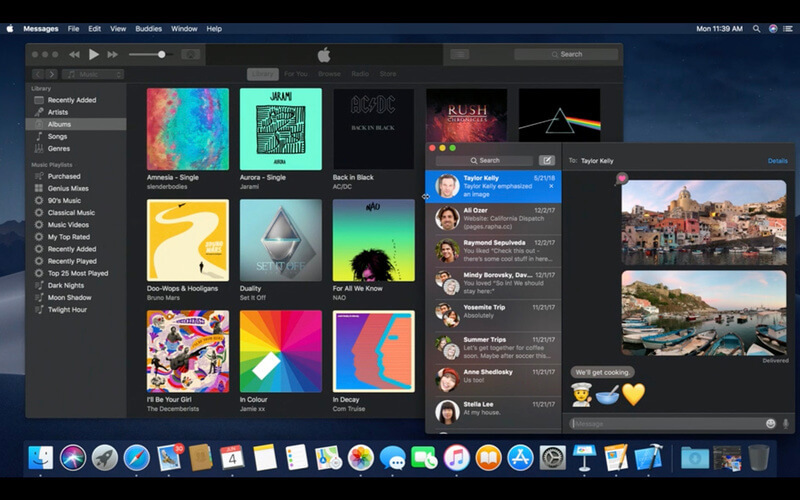 Apple has brought the dark mode to MacOS. Moreover, it is working with the built-in apps that include Maps, Calendar, Mail and Messages etc. that have been redesigned accordingly to better the visibility. The taskbar, dock and the chrome around the apps turns into dark gray. It also enhances the appearance as it looks great. Apart from that, you will also now find a new feature known as the Dynamic Desktop feature where the wallpaper of the desktop automatically gets changed in accordance with the time of the day. Thus, if you are planning to develop the dark mode for your app, then you need to make use of new API. There is no major announcement in this section. However, Apple is introducing the Dolby Atmos for offering an improved surround sound system. Apple plans to work out with different TV providers so that the users can use the Apple TV mainly for watching the on-demand live shows and cloud DVR. 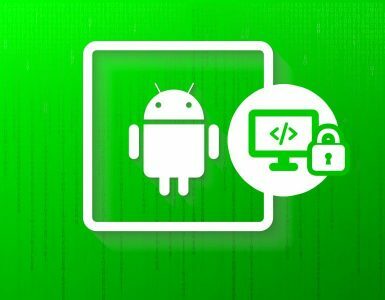 You also have a new interesting feature known as the Zero Sign-on, which allows you to unlock your apps included in TV if you are added in the provider’s broadcast list. Apple is also trying to add the space recordings into the reels that let the user to view the information of the location for Apple’s screen-saver drone. Do you remember Apple had introduced the Animoji during the launch of iPhone X last year? Well, this time around we have Memoji a customized character that will just resemble the same as the user. You can say that Bitmoji has met with Animoji. The functions are more or less same as Animoji. The only major difference is that Memoji has a lot of customizable options. The tongue detection facility is available in both Animoji and Memoji. Apple has formidably announced that CarPlay, which is the car, related OS is ready to support third-party apps including Google Maps and Waze. Well, the idea behind this intelligent move is to actually encourage the users to use CarPlay. Though Apple doesn’t have the actual car play, but this will make the users get accustomed to iOS in the car. So, finally, Apple has also paid attention towards the Mac App Store, which is getting a new revamp design. Actually, the inspiration has been drawn from the iOS store which was redesigned the previous year. The changes include bigger billboards inviting the new apps and collections. Plus, it would also have some editorial content from Apple that has been put for various apps. However, the major question wills this step give a new birth to the fading store? Well, Apple needs to initiate more than just doing the resigning. The good news is also that two of the biggest client is coming to its board including the Microsoft and Adobe. Microsoft is planning to launch Office 365 and Adobe would be releasing Lightroom CC via store. 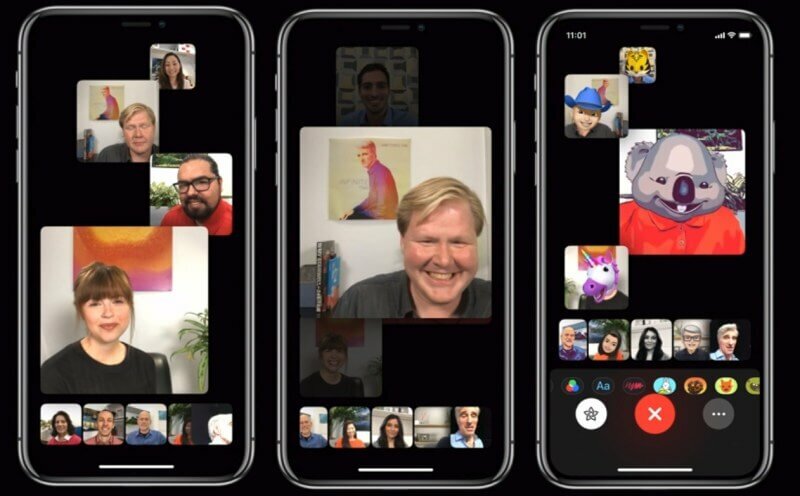 One of the important updates from the ongoing WWDC keynote is the addition of group FaceTime video calls to iOS 12. This useful feature allows you to chat or interact with up to 32 persons at one time. Apart from this, it also allows the users to use the effects of Apple’s camera in FaceTime. So, you have more fun by decorating your face with different stickers, filters, Animoji and Memoji etc. while you are chatting out with friends. Apple was also pleased to announce some of the current number of registered iOS developers. According to the statement released, there are around 20 million developers worldwide and this figure is increasing with each passing date. In fact, the company also announced that revenue generation stands at $100 billion with 500 million visitors coming in every week. Of course, these are motivating numbers and also determine the yardstick of the phenomenal success that the company is passing through. Therefore, it will certainly encourage the investors to invest into something reliable and profitable venture. We all know how strict the policy of Apple is when it comes to security issues. 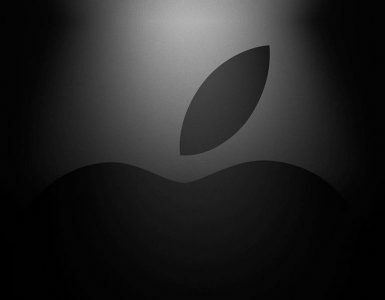 Apple has always outclassed its opponents on the security and privacy ground and so more and more people opt for Apple. Safari, the web browser will not allow tracking from the comment fields. Nor it is going to entertain the like and share buttons that Facebook deliberately employed to get the user data. In addition to that, the Mojave will also be combating fingerprinting, which was basically used to track the data again. The iOS apps will need your permission to use the camera, microphone, location, mail etc. Well, Apple’s Senior Vice President Craig Federighi has completely negated the speculations about the Company’s plan of merging MacOS and iOS. He said that there is no such plan. However, the Company would be releasing a multi-year project so that iOS apps can run smoothly on MacOS. It is going through the testing process and it is launching the previous iOS only apps for Mac. 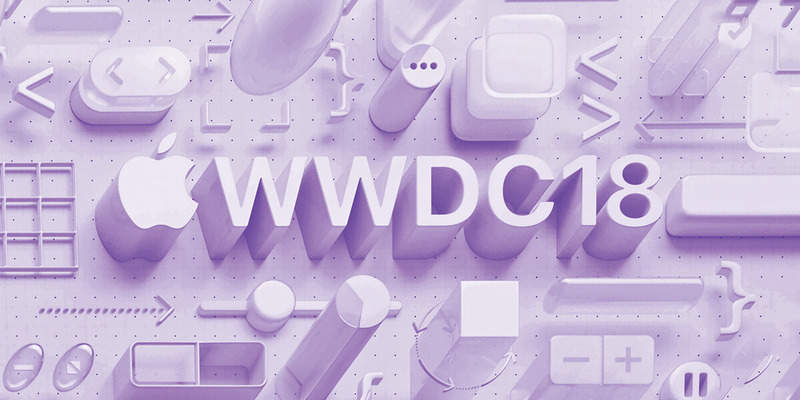 The Apple’s WWDC Conference is still on and will continue till 8th of June. So, many more updates are expected to come within the following days. Just keep up with the pace and go through the daily updates as many more are still to arrive at the junction.